Just in time for the grilling season. 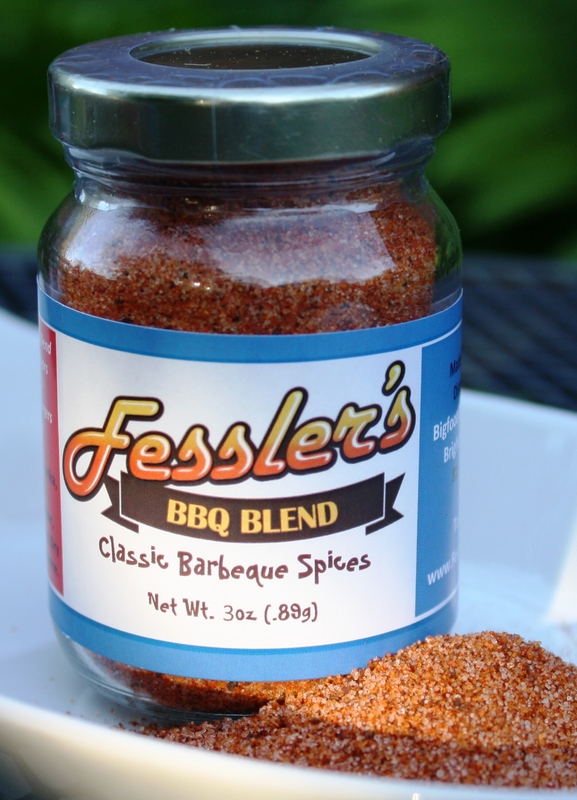 BBQ Blend Spice Rub- a backyard American classic will enhance the smokey flavors of grilled or smoked meats. 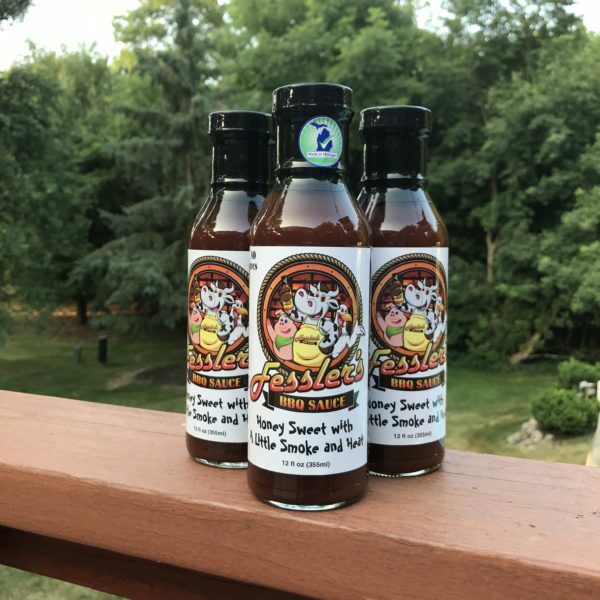 Perfect for those who like dry rubs or use in combination with our BBQ Sauce, for that 2 part wow! 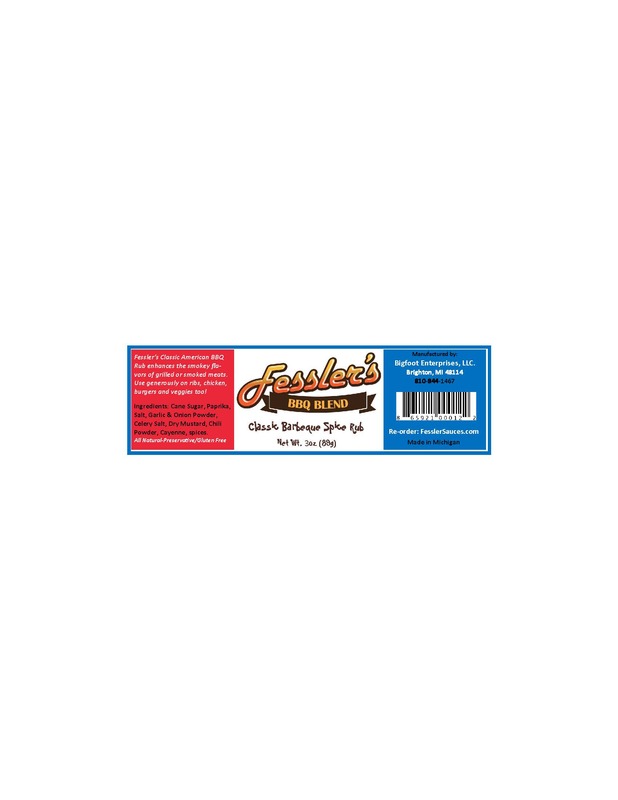 Great on Ribs, Chicken, Burgers and more. 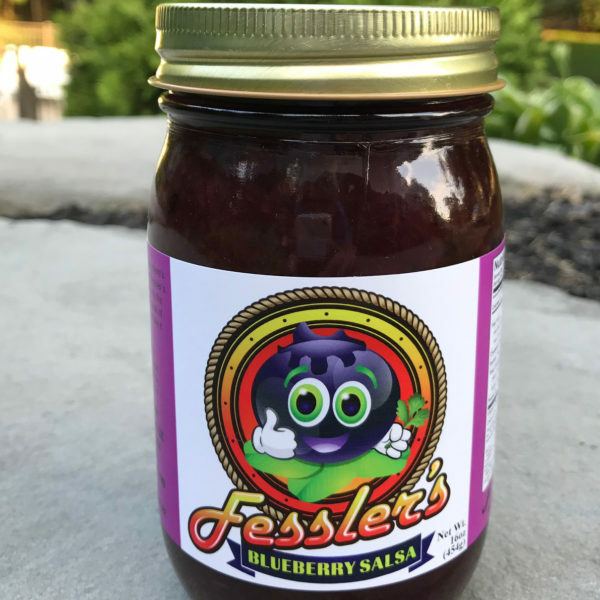 Use generously as a rub on meats or sprinkle on corn-on-the-cob, potato salad or cottage cheese. Anyway you spice it, you will be glad you did! Ingredients: Cane Sugar, Paprika, Garlic Salt, Celery Salt, Onion Salt, Pepper, Lemon Pepper, Sage, Thyme, Dry Mustard, Chili Powder, Turmeric & just a pinch of Cayenne. 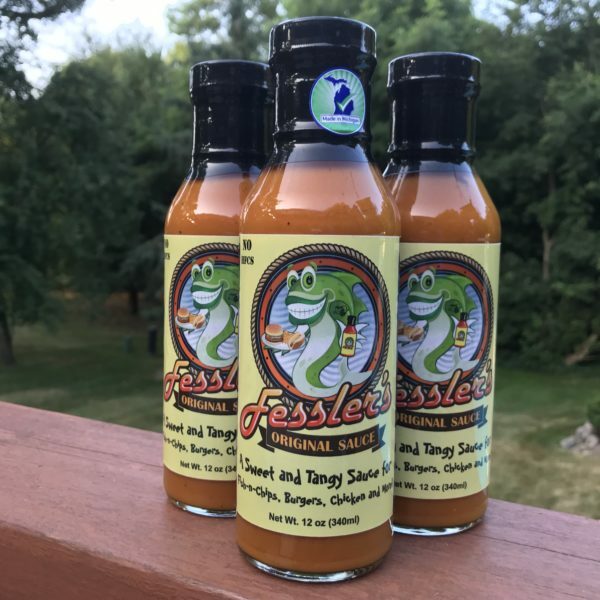 Mustard Sauce-Fessler’s Original-Buy 5 Get 1 Free!